Power transmission systems are the heart of the European electricity system: TSOs have a crucial role in the necessary progressive decarbonisation of the electricity sector and the transition to a more sustainable energy system. Decarbonizing the power sector can only become a reality if TSOs facilitate this by making transmission systems ready to absorb high shares of variable renewables and ready for digitalisation of the entire power system. European TSOs are leading the necessary changes and are creating a modern power system to make the “green transition” a reality. To that end, Research, Development and Innovation (RD&I) activities are imperative for enabling the necessary changes while maintaining adequate security of supply and system resilience along with facilitating competitive and efficient markets. RD&I activities are included in the overall efforts of TSOs and range from building know-how to research, development, piloting and, finally, implementation. Before reaching a mature product or service, an RD&I dynamic over several years may be required to tackle the complexity of the challenges addressed. Those involved in development do not always benefit from its application. The innovations developed through RD&I projects will be applied by the TSOs’ operational teams – it is at that point the RD&I results are turned into concrete benefits. The receivers of RD&I results may also be other stakeholders, like, for instance policy makers, power generators, aggregators, consumers, etc. In all cases, involving the beneficiaries of the RD&I project results from the beginning is a critical factor for success. 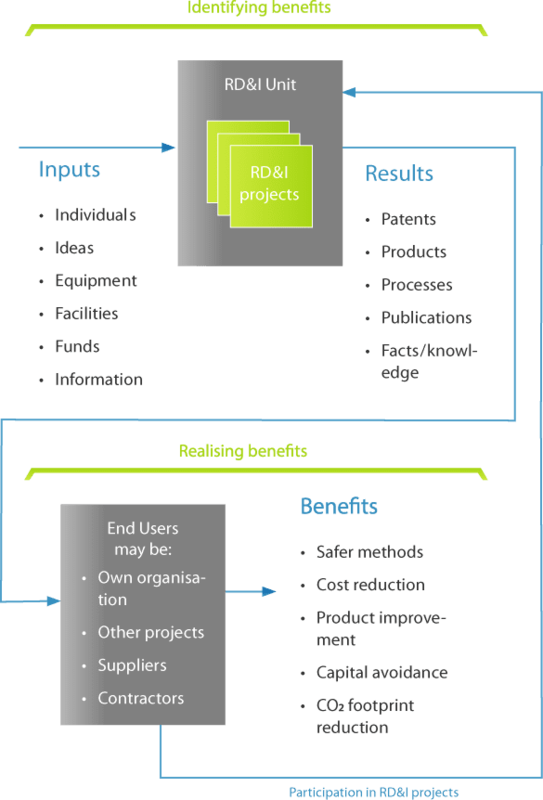 The results of RD&I projects may also nourish new R&DI projects addressing even more complex issues in an evolving environment. Research Technology Management 40 (1998): 30 – 35 – Adaptation: ENTSO-E. This RD&I Application Report 2016 demonstrates that RD&I activities do have concrete impacts and benefits on the power system. The report features the most remarkable examples of project result applications and their respective benefits. 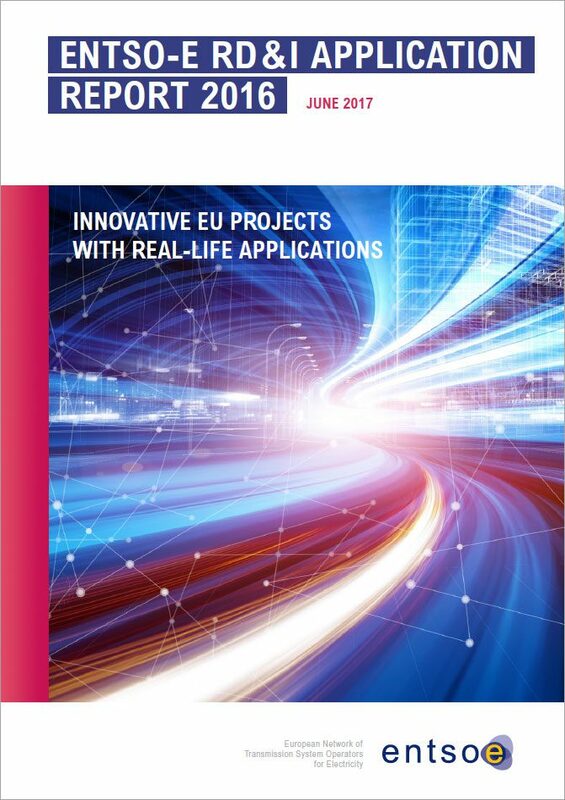 In parallel to these concrete applications, the considerable knowledge acquired by TSOs and their partners, as well as the ever-increasing inter-TSO cooperation at the pan-European level, are very important indirect benefits even though at times, they are non-measurable at the end of projects.